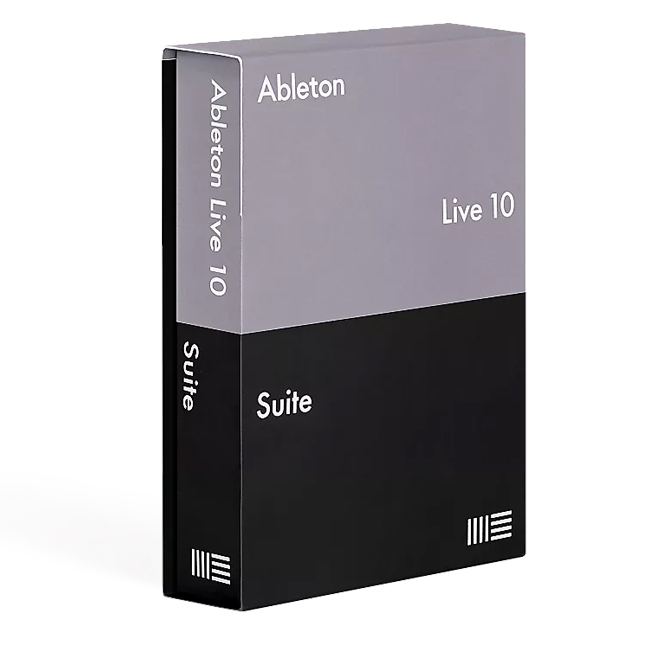 One of the biggest new features of Ableton Live 10 Suite, which launched in February 2018, was the DAW's new, built-in Wavetable synthesizer. Like all such synths, it works by splitting sampled sounds into various waveforms and using them as your oscillator. By finding specific waveforms within the sampled sound or letting the wavetable cycle through a range of waveforms, you can create all manner of unique timbres. Ableton's Wavetable synth includes a huge range of sampled sound sources to choose from, including analog synths, Eurorack modules, and more. 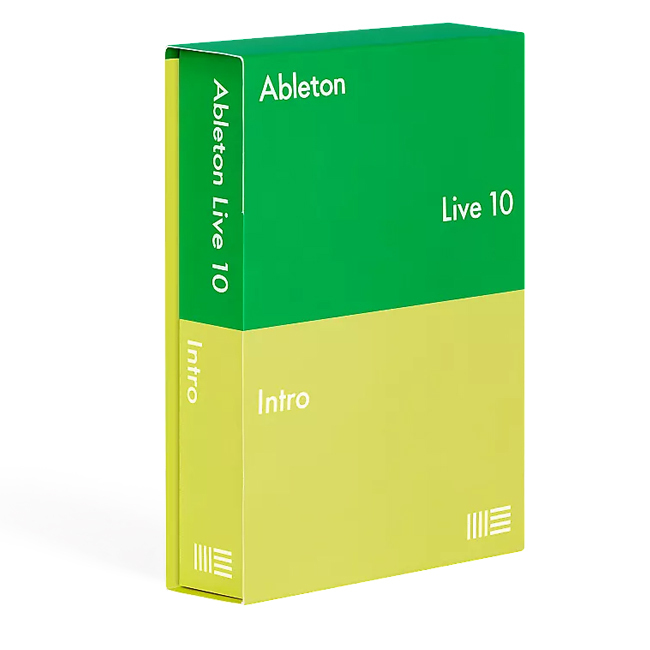 With today's announcement of Ableton Live 10.1 you can now, for the first time, use your own samples in Wavetable. And because it can be a bit tricky to make your own samples sound good within such a framework, there are a number of additional built-in features that make it as simple as possible. Channel EQ: A flexible and simple EQ with curves and gain ranges suitable for a variety of audio material. The shape of the filters adapts based on how controls are set to always provide musical results. Delay: Combines Simple Delay and Ping Pong Delay and adds feature upgrades. Ping pong behavior, as well as Jump, Fade-In and Pitch controls from those devices are all accessed from the front panel. New automation features: Musicians get a palette of automation shapes to choose from, the ability to stretch and skew automation and enter values with their numerical keypad and easier access to clip modulation in Session View. Live now also detects curved movements inside automation and can merge multiple breakpoints into C- and S-shapes. Improvements to zooming and scrolling: Live 10.1 makes switching between detailed views and big-picture editing faster with streamlined keyboard shortcuts, pinch zooming on compatible computers, a resizable Arrangement Overview window, and more. VST3 support: Live 10.1 now supports VST3 plugins. If you don't have Ableton Live 10 already, there are a number of options available. See below to download Intro, Standard, or Suite on Reverb today.